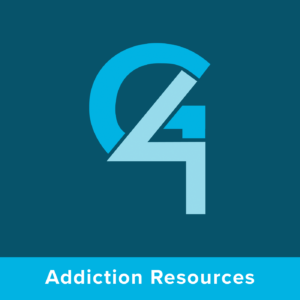 This is the sixth podcast in a nine part series entitled “Overcoming Addiction.” For the various counseling options available from this material visit www.summitrdu.com/counseling. 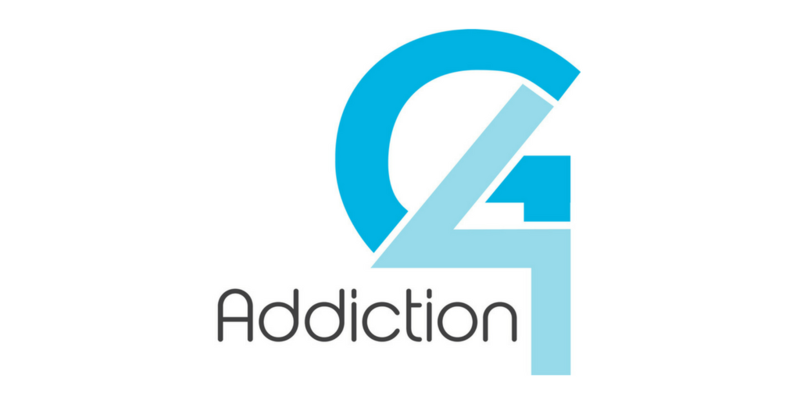 “To renounce ungodliness and worldly passions” – You should be able to put your addictive behaviors in this category. “To live self-controlled” – Your goal is not to live a “super hero life” but a “self-controlled life.” It is possible. “Waiting” – Waiting means being self-controlled, is not easy, and it is always a work-in-progress. “Gave himself” – The sacrifice you’re making is more than matched by Christ; he is for you and with you in this battle. “Zealous” –God wants you to pour the passion you poured into addiction into something good and satisfying.